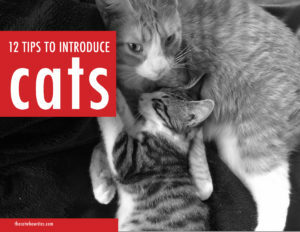 I have written Cats Are Better Than Dogs, which you can get for free when you subscribe to my blog. You can even print it out and color in the pictures. Right now, I am working on my memoir. A true story of having a near death experience. Usually I am working on taking a nap. 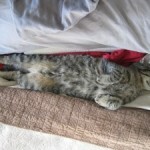 It is important to follow your dream, and cats have dreams too. My mother wanted me to have a stable job, which is why I studied mouse catching at college. But a near death experience made me realize life is short. 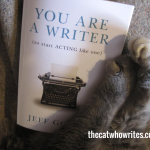 I quit my job catching mice and began following my dream of being a writer. 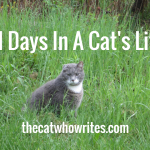 I write about how cats think, life, and how to run a business. Anne Lamott writes bird by bird. I write mouse by mouse. I wake up early and dictate my stories to my typist, Mrs. Hodges. 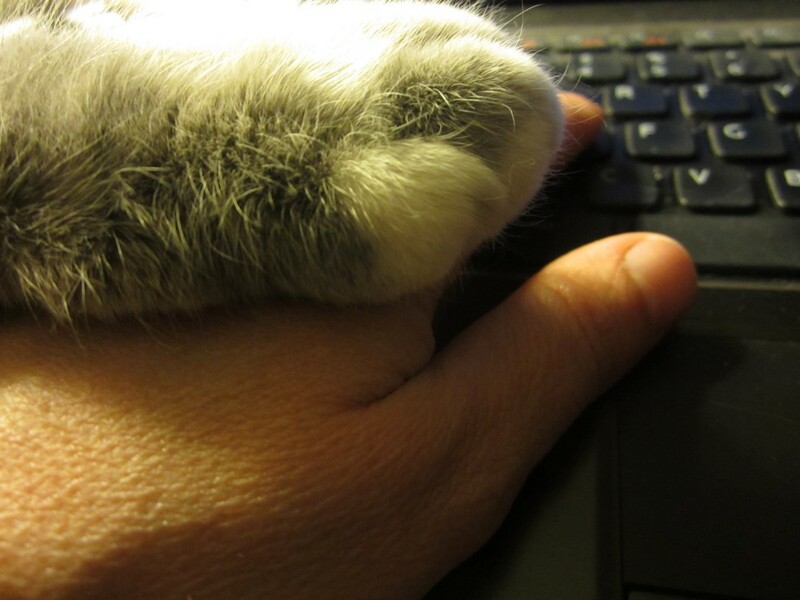 I put my paw on her hand and we begin our work together. Everyone needs a friend. Sometimes a friend might help you change a flat tire on your car, and sometimes a friend might help you type a story when you don’t have any thumbs. 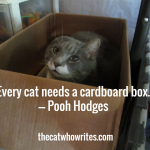 Mrs. Hodges also opens up the cans of soft cat food for me and the other three kittens. Charlie, Nepeta and JR. If you would like to read more of my stories, please subscribe at the bottom of this post. I would really like to help you enjoy life more by encouraging you to take naps in sunbeams. The stories will go right to your e-mail. And I won’t give your address away. Not even to Mrs. Hodges, my typist! Please allow me to introduce the following three writers. Kathleen Caron has a dog. Pamela Black has ten cats and three dogs, and Pamela Hodges has four cats, two dogs and two birds. Kathleen likes to write about food. Which is good because I like to eat food. She has many interesting stories about food, faith and her family. Her stories always are interesting, and sometimes I get ideas of what to ask Mrs. Hodges, my typist, to cook for me. She even wrote a book of The Care and Feeding on Teenage Boys and Other Family Members. It is a free ebook, when you subscribe to her blog. Kathleen has the sweetest dog, Tink, that lives with them. I think Tink helps Mrs. Caron with her stories. But I don’t understand why she doesn’t have a cat. Pamela Black wrote a poem in third grade, “Green is clean, like a washing machine.” I think Green is grass, and I don’t need a washing machine because I don’t wear clothes. But, I would like to read her poem. Pamela didn’t write again for over thirty years. Now she writes, paints and does photography. I really enjoy reading her stories on faith, life, art, and the ability to fail and still find beauty. And anyone that has TEN cats is really interesting. Pamela is my typist. I dictate and she types. 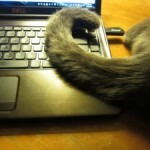 It didn’t seem fair to introduce writers and not introduce my typist. She is rather odd. But in a nice way. She is constantly rearranging the boxes in the basement. But last week she actually took some things to the thrift store, as she is serious about being a writer and a painter. At some point in anyone’s life, you have to decide if you are going to keep dusting off the past, or start a new dream. Pamela lives with me in my house, with her husband and three children. She helps take care of my two bodyguards, Martha, a chocolate Lab and Penny, a black Lab. Mr. Hodges, Pamela’s husband has a job, which pays the mortgage on my house. I hope you all have a fun and rewarding day. 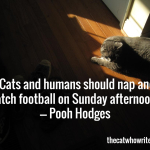 And the best way to do that is find a sunbeam and take a nap. 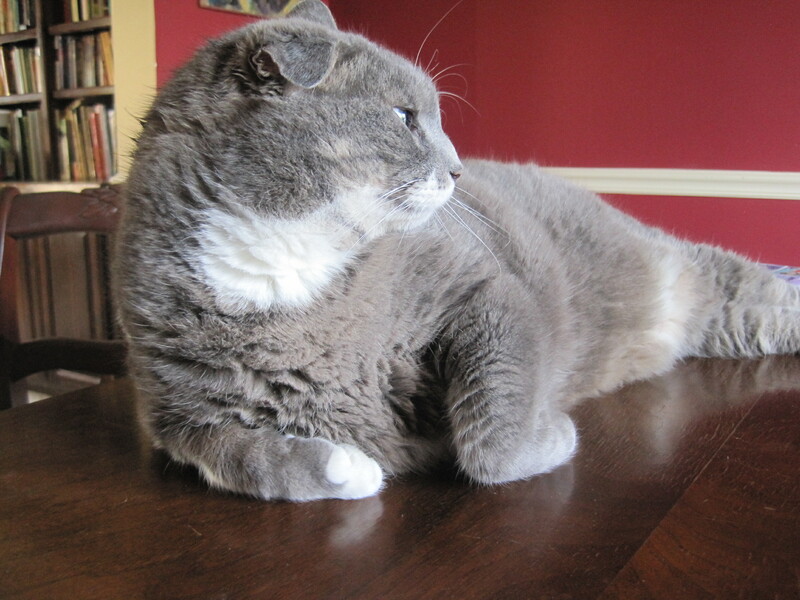 This is my serious writer pose. Looking off into the distance, thinking. 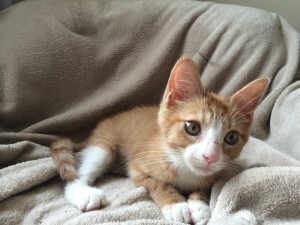 ←The dramatic arrival of Henry the Eighth, a kitten.